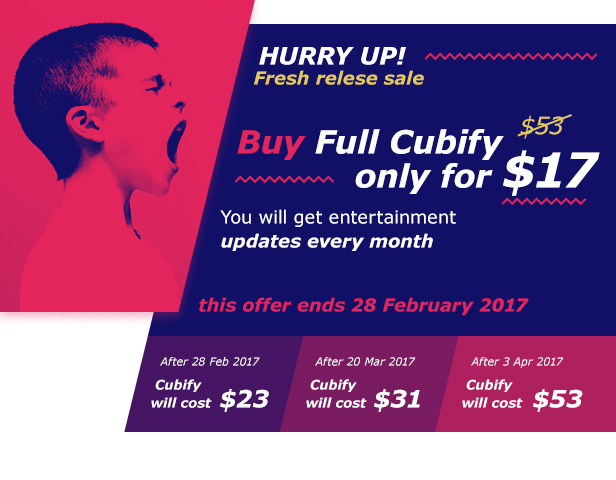 CubifyTheme is a multipurpose theme specially designed for entertainment industry. It is one of its kind theme on web. Modern, stunning, eye-catching design attracts attention immediately. CubifyTheme comes with multiple menu options and powerful pagebuilder Cornerstone by ThemeCo which would help you to create your own amazing and unique site. 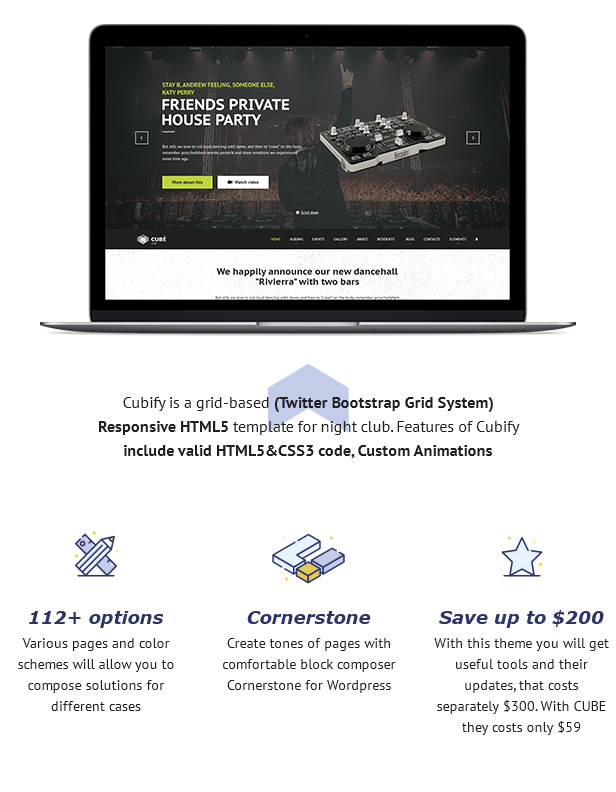 Cubify is a grid-based (Twitter Bootstrap Grid System) Responsive HTML5 theme for night club. Features of Cubify include valid HTML5&CSS3 code, Custom Animations. Our powerful Events system gives you three CornerStone elements: TopEvents. EventsList and PastEvents to provide your customers with the most actual information about your events. You can choose between square and wide-rectangle types of your event's cover. You can also create a photo album and attach it to the event. 5 different menus are waiting for you in CubifyTheme. Decide if you need a contact strip or a search icon in your menu or maybe you prefer two-parts menu divided by your logo. You can turn on a mega-menu on four of them. Mega-menu is divided into 4 columns. There are shown 3 most recent events in the first column, the most popular event in the second column, an advice in the third one, and in the last there is a mailing form. It's well-known that WordPress is a perfect cms for blogs. That's why we did a great job to present You the most amazing blog You have ever ever seen! You can bring all your blog posts into one CornerStone element “Blog list”. This will give you an opportunity to choose one of 5 types for your blog post cover. You can put an image there or fill it with one cover or you can leave it blank if you want. You can choose to make it small or big. You can play with this options to create the most unique and stunning blog list around the web! CubifyTheme provides a cool-looking gallery, where you can add an album with photos and attach it to the event! You can also create a slider with albums and put it wherever you want. In case you have many news that you want to deliver to our audience, we created a subscription form. It is fully customized in an attractive design like the rest of the theme. We did our best to make sure that whole your content is fully indexible and to help you get higher rankings at search systems. That's why we created CubifyTheme following the main SEO practices. 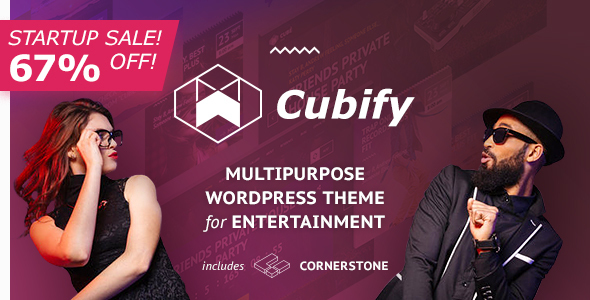 CubifyTheme allows You to create gorgeous websites for purposes like music, events, galleries and more. You have an ability to customize layout, color scheme and styles of your blocks. Powerful pagebuilder by ThemeCo that allows you to create a page in minutes. Upgraded with our custom elements. CubifyTheme includes license for the awesome LayerSlider plugin created by Kreatura! It is a multioptional slider that you can add to any place of your site: the home page, in the sidebar… In addition to setting of slides themselves LayerSlider has a few options of styles, the ability to adjust the size, easy shortcode to insert a slider anywhere in your site. Custom plugin for beautifully designed gallery. It has intuitive interface of admin panel where you can create photo albums and attach it to the event. VideoSlider is our custom plugin with simple admin panel and unique design. Paste url of the video you want to post, fill in the description and name field and that's all! Build your event-system with our own exclusive plugin Event-manager. Divide your events in top, past or usual. Add to your event photo-cover, description, time,price and contact information. CubifyTheme is 100% responsive. Each element at the theme looks perfect at any screen. CubifyTheme was created following the main SEO practices. We did our best to make sure that whole your content is fully indexible and to help you get higher rankings at search systems. You can choose which layout you wanna use: boxed or wide at admin panel. In boxed variant you can also choose one of four standard patterns. Pick one of 5 beautiful color schemes and be sure that each and every element of your site doesn't drop out of the site's concept. Share your important information using our beautifully customized subscription form. Customize your site by choosing one of 5 menu types. Decide if you need a contact strip or a search icon in your menu or maybe you prefer two-parts menu divided by your logo. Mega-menu available for 4 out of 5 menu types. In mega-menu you can put links to inner pages, show 3 most recent events, the most popular event, give an advice in and add a mailing form. CubifyTheme comes with documentation in 2 languages: russian and english. CubifyTheme is optimized for speed. Your customers will get information in seconds. 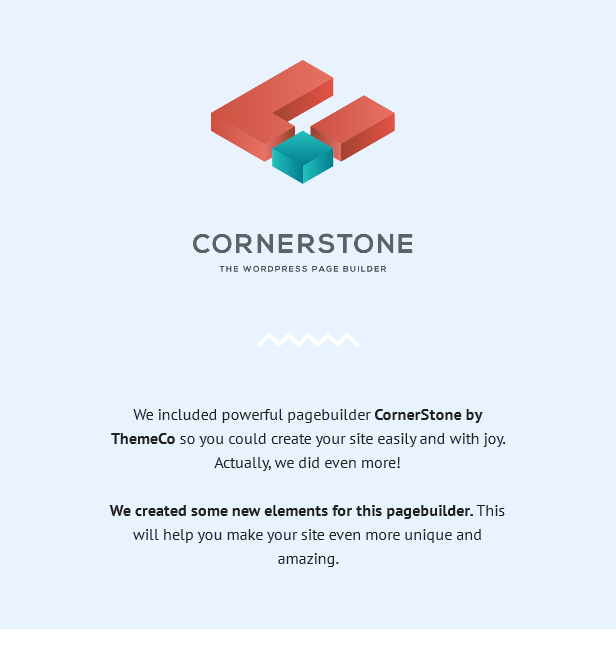 Create your site in minutes using powerful pagebuilder Cornerstone by ThemeCo upgraded by our custom elements. 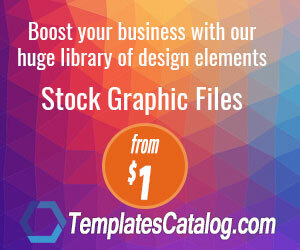 We created our own unique elements for this amazing pagebuilder. Check out our bloglist, slider, that attaches to your events, header with multiple options and many more! CubifyTheme provides custom plugin for an amazing-looking gallery. It has an intuitive interface of admin panel where you can add an album with photos and attach it to the event. CubifyTheme includes license for the awesome LayerSlider plugin creatured by Kreatura! It is an amazing tool to create a perfect slider of your dreams. It's well-known that WordPress is a perfect cms for blogs. That's why we did a great job to present You the most amazing blog You have ever ever seen! You can bring all your blog posts into one CornerStone element “Blog list”. This will give you an opportunity to choose one of 5 types for your blog post cover. You can put an image there or fill it with one cover or you can leave it blank if you want. You can choose to make it small or big. You can play with this options to create the most unique and stunning blog-list around the web! 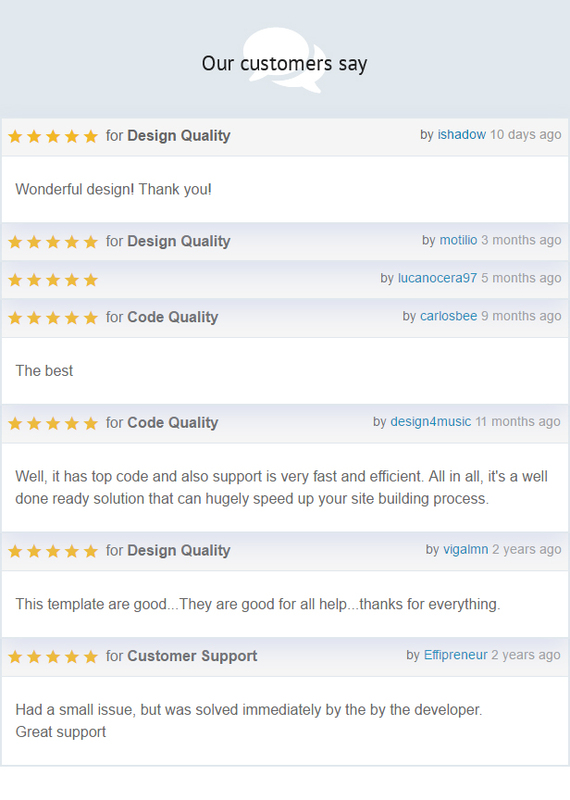 CubifyTheme cares about You and Your site, that's why we backup our theme with great support. Whenever you have an issue with our theme or WordPress in general, we are here to assist you. You just need to open a ticket here . Our highly professional and expertly trained support consultants will respond you no later than in 24 hours. 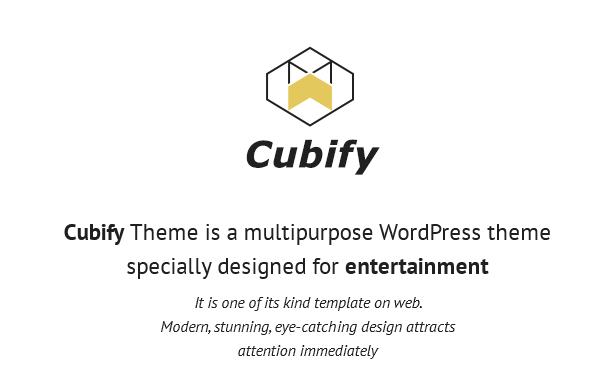 CubifyTheme was created by MakeBeCool web-studio. Our team made a huge job to present you this cool theme. We hope you are going to enjoy and love it as much as we do!